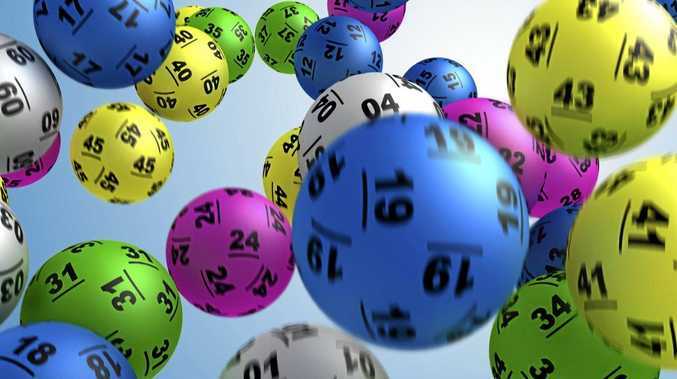 A Gladstone man who works in the mines has had a life-changing win, cleaning up a division one prize in the weekend's Saturday Gold Lotto draw. The man, aged in his 20s, was one of six division one winning entries across Australia in Gold Lotto draw 3763 on Saturday 12 August 2017. The thrilled winner discovered the winning news yesterday when he checked his unregistered entry. Speaking to a Golden Casket official this morning, the man described how the win would change the lives of himself and his family. "I'm going to buy a house for starters. I've got a little one so that's going to be a good start for them too," he said. "We've been renting and I've been working my arse off. "Hopefully I'll be able to spend more time at home with my family too. Working in the mines, I miss the little one." The man said he was only an occasional Gold Lotto player, and bought an entry in the weekend's draw at the last minute. "I just go every now and then when I can," he said. "This win will set us up for the future. It's just great!" The man, who wishes to remain anonymous, purchased his winning entry at NewsXpress Kin Kora, Shop 27, Kin Kora Centre.